The '42XX' Class of locomotives were introduced by the Great Western Railway in 1910 to work heavy freight trains in the coalfields of South Wales. They were strong, powerful engines capable of moving very heavy loads. 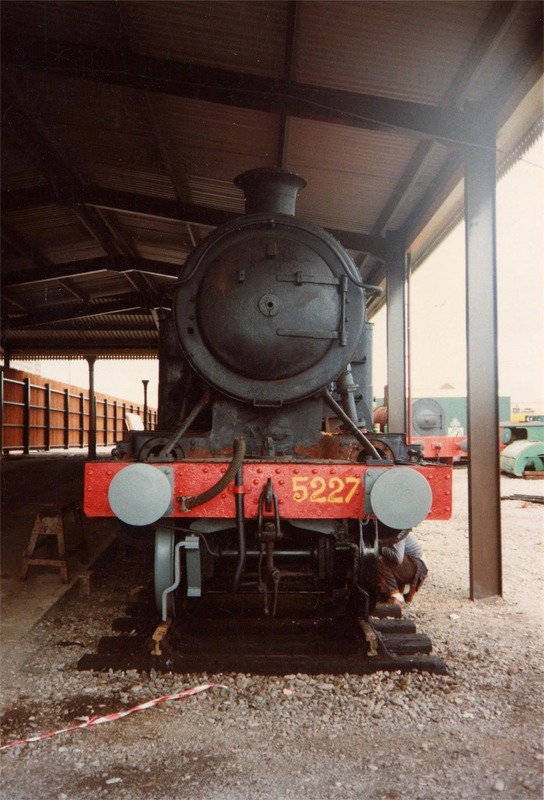 The original locomotive designed by G. J. Churchwood were supplemented in 1923 by slightly more powerful locomotives of the same type known as the '5205' Class, & it is to the latter class that No.5227 belongs. 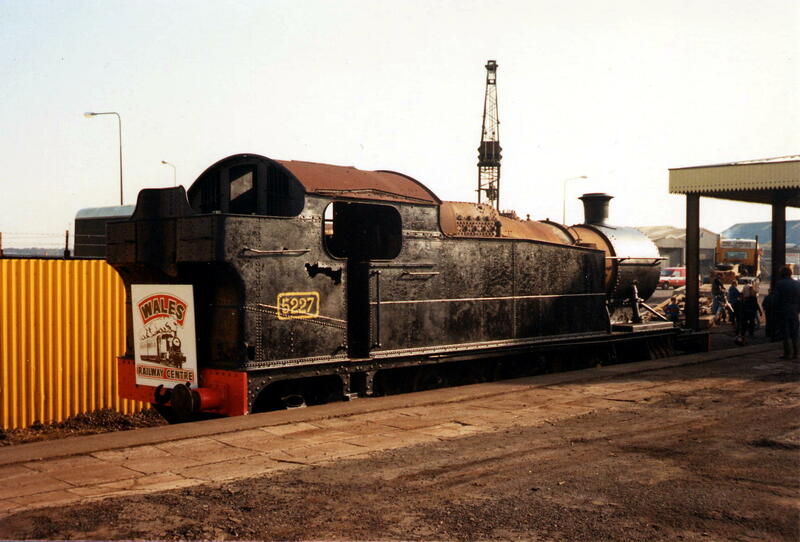 It was built at Swindon in June 1924 & spent the whole of its working life in South Wales being based for most of the time at Ebbw Junction Shed at Newport. 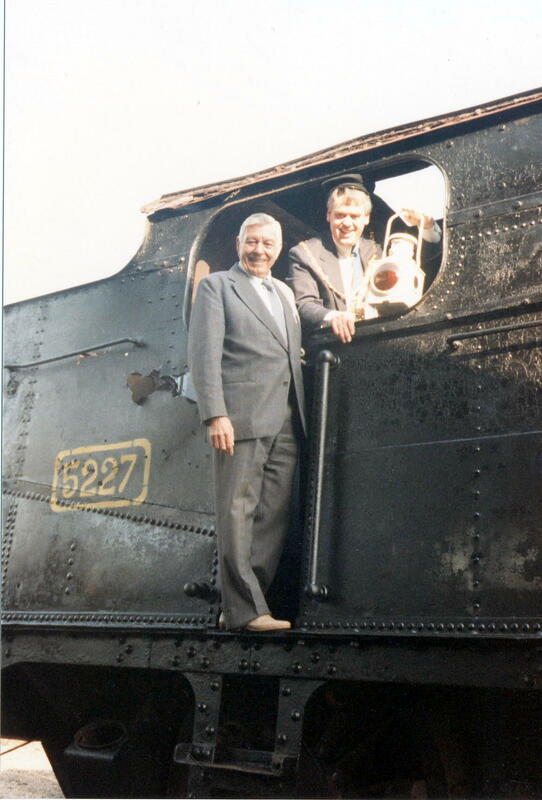 It was withdrawn from service in February 1963.